Cleaning roman blinds isn’t the easiest of tasks. 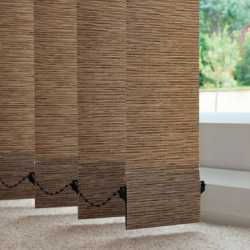 However, Allegro Blinds are on hand to help. 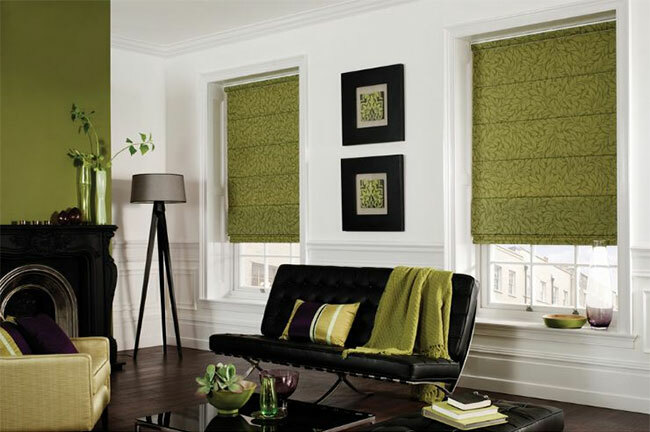 Here is a simple guide on how to clean roman blinds to ensure they always look clean and fresh. A vacuum cleaner (with upholstery/crevice attachments). 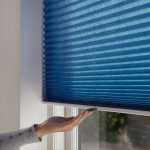 Fabric cleaner (preferably one which is specifically for fabric blinds). Mild detergent (for a machine wash). Firstly, you must fully open your blinds. 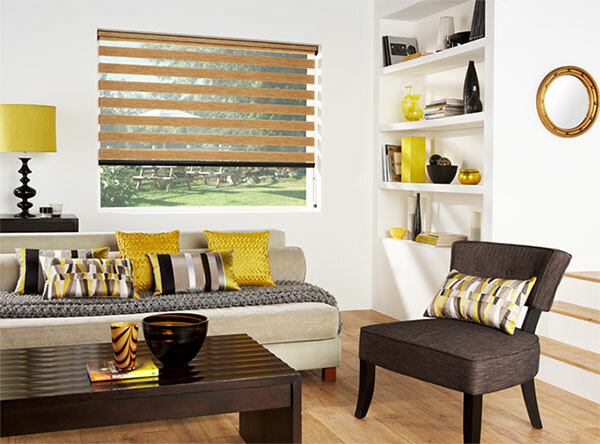 Then, using the upholstery attachment, vacuum the fabric gently in a downwards motion until you have removed all excess dust and dirt from your blinds. Pay particular attention to the bottom and the edges of your blinds – these areas generally collect more dust as they’re in regular contact with your window sill and the frame. For stubborn stains, you will need to apply fabric cleaner, many of which contain stain removal properties. 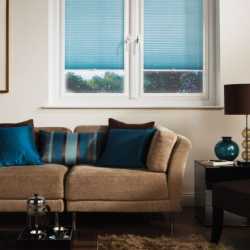 Always check that the fabric cleaner is suitable for the material your blinds are made from. Generally, stain removers are suitable for spot cleaning. Take a damp cloth and apply some stain remover to it. Gently dab the stained area, being careful to avoid rubbing or scrubbing the stain. Eventually, the stain should lift. 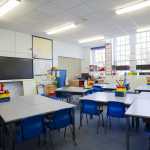 Be aware that the area you’ve spot cleaned may now be lighter than the rest of the fabric. Always follow the directions with regards to stain removers and fabric cleaners. If your blinds are in need of a deeper clean, and if the fabric allows it, they can be cleaned in a washing machine with mild detergent. Use a machine setting which is more suitable for delicate items and avoid spin cycles. Ensure you remove any detachable plastic items before machine washing. 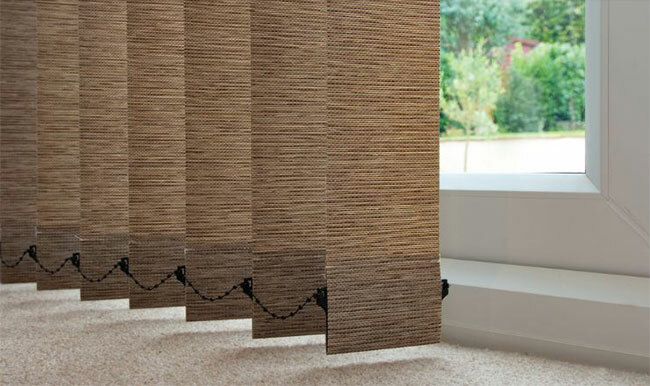 When the wash has finished, hang the blinds out to dry. Do not tumble dry. If your blinds can’t be machine washed, they should be steam cleaned instead. 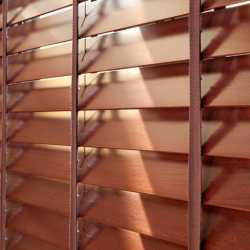 Leave the blinds in their fitted position and open them fully. Use the steam cleaner as advised (either by a professional or the instructions included with it). 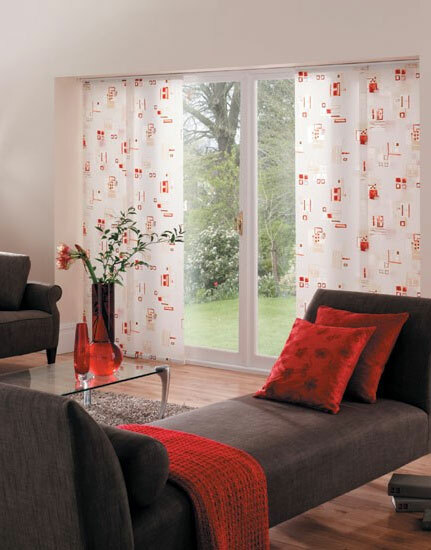 Be light handed and don’t over steam your blinds, you could scald the material or make it overly damp. Get in touch with us today for more expert advice, we’re always happy to help. 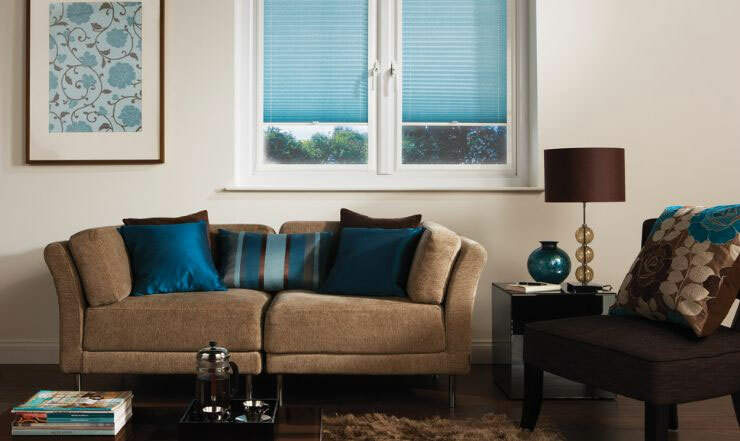 As part of our comprehensive service, we offer our customers free advice, a home survey and an estimate to help you find the perfect blind or shutter solution, and we even offer a two year (minimum) guarantee. Find your local branch today – we’re located in Harrow/Pinner, Watford/Bushey, St Albans, Welwyn, and Dunstable/Luton.